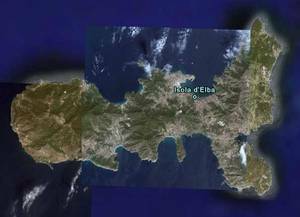 Welcome to this special website dedicated to the minerals from the pegmatites and from the iron ore of Isola Elba. This site is part of the other website dedicated to minerals from Italy and worldwide (www.ItalianMinerals.com). Lot of rock from the pegmatite areas and from the iron mines of Isola Elba, Italy ! Feel free to visit and check minerals, great specimens are available for you ! All minerals from Isola Elba !! Pegmatite minerals - ALL the specimens from the pegmatite areas ! 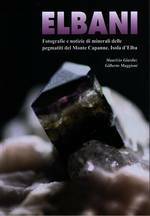 A CD on "Minerals from the pegmatites of Isola Elba, Italy" is available also in English, click here for more infos !